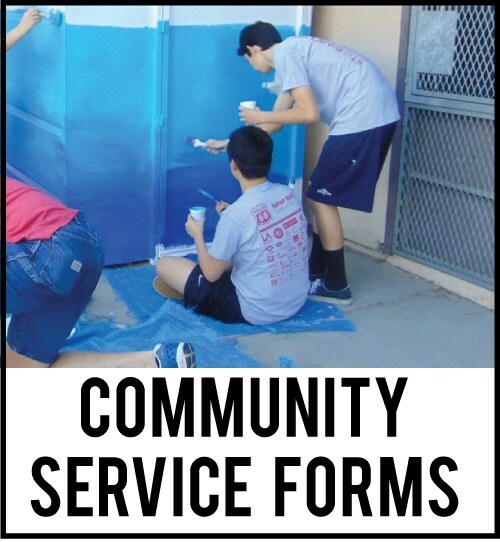 Students complete 30 hours of community service each year. 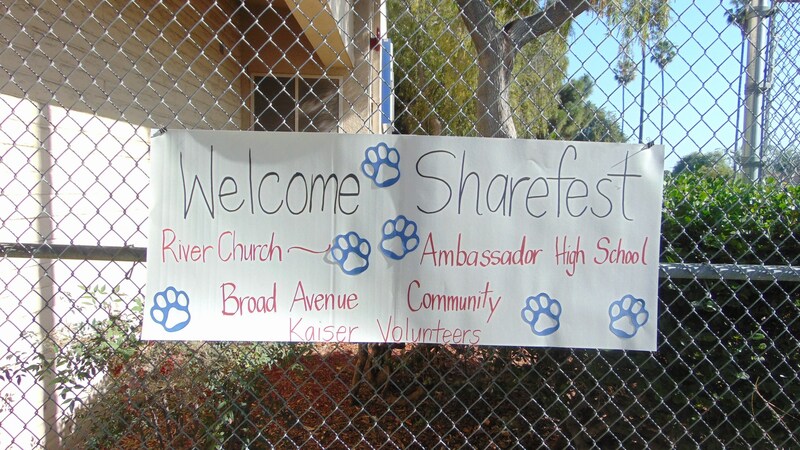 One of our annual community service projects is with Sharefest. 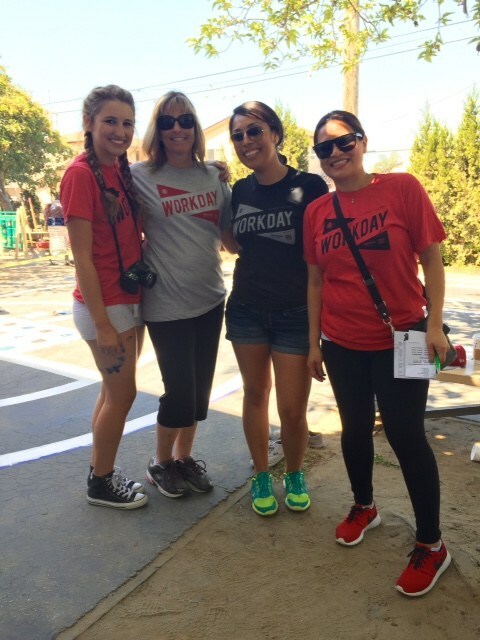 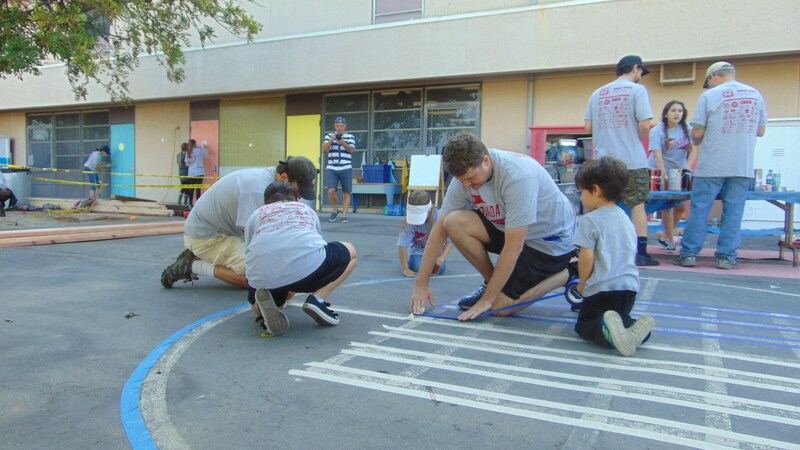 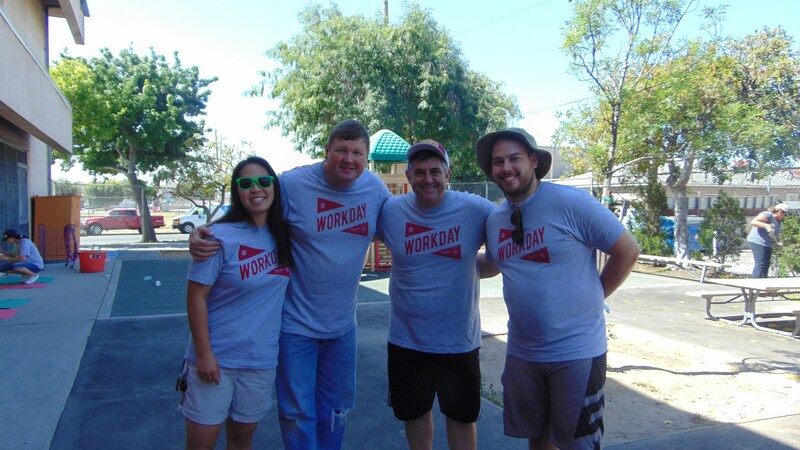 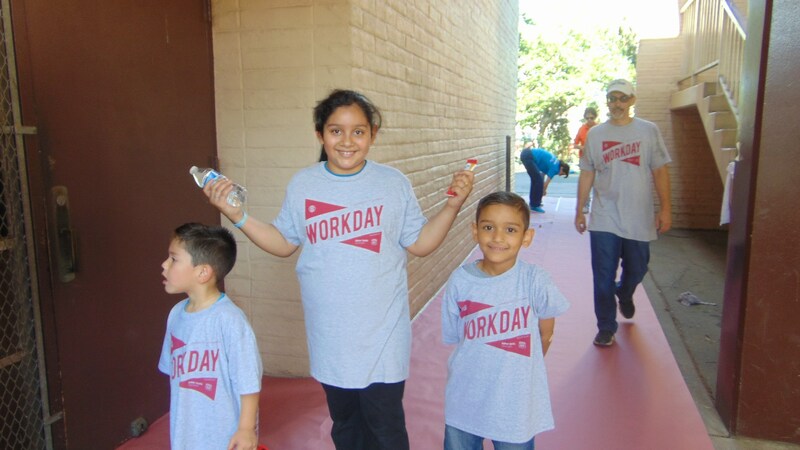 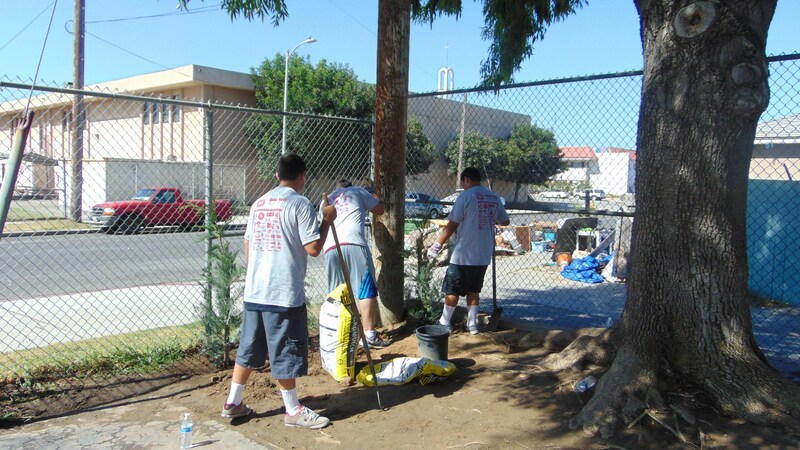 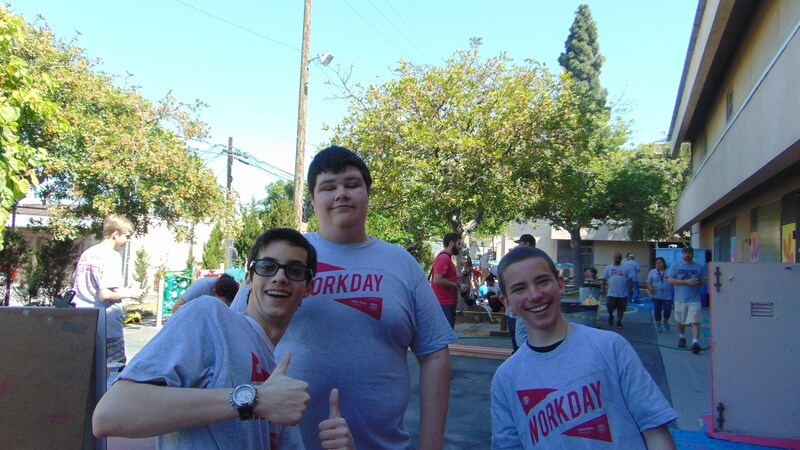 The Sharefest Annual Workday is a community-building and service day that brings together volunteers of all ages to donate their time and talents to beautiful and meet tangible needs at schools, churches, and nonprofit organizations in the South Bay and L.A. 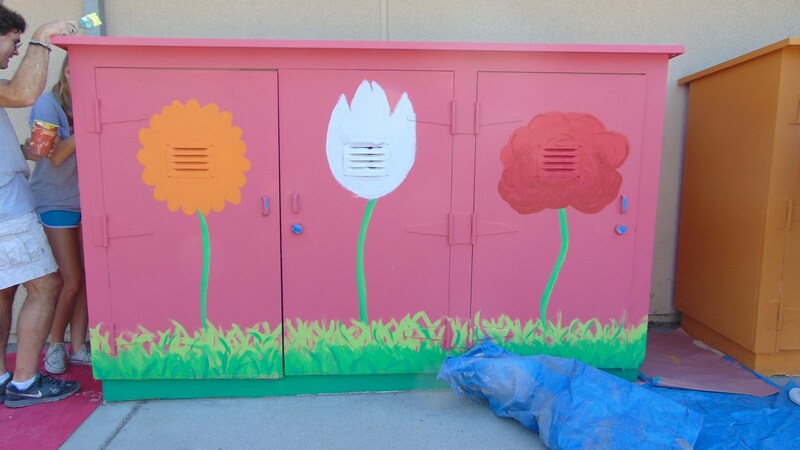 Ambassador High School has had the wonderful privilege to partner with Broad Avenue Elementary School for the last two years. 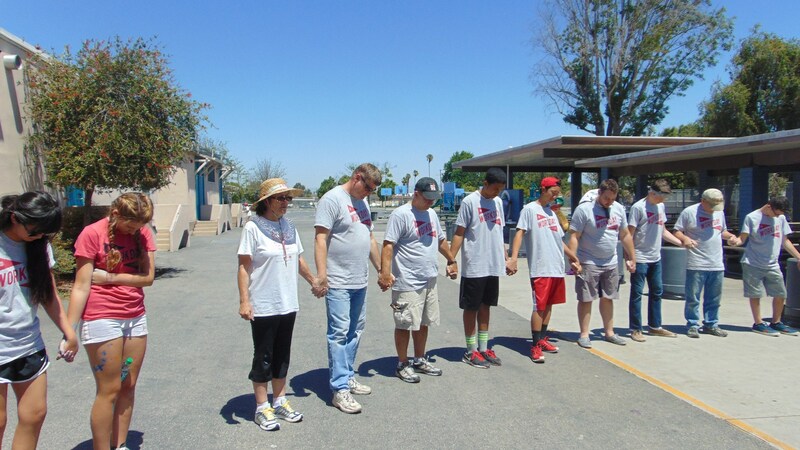 Our students and staff painted murals, cleaned classrooms, and redecorated the entire kindergarten playground.